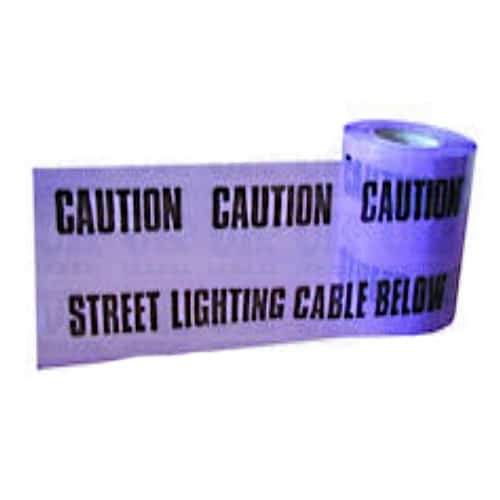 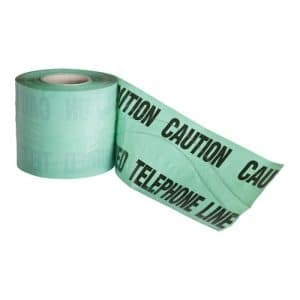 Street Lighting Cable Caution Marker Tape 150mm x 365m. 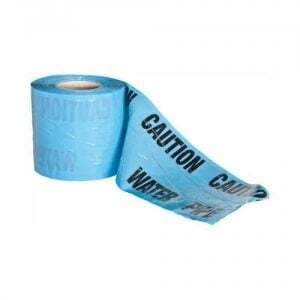 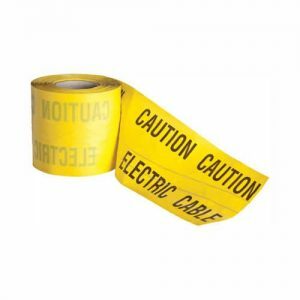 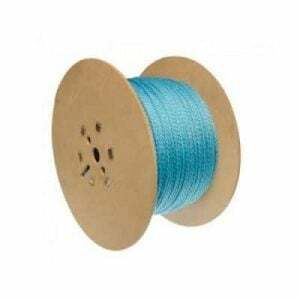 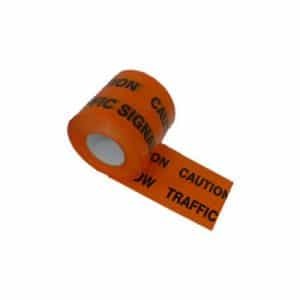 Purchase Street Lighting Cable Caution Marker Tape 150mm x 365m. 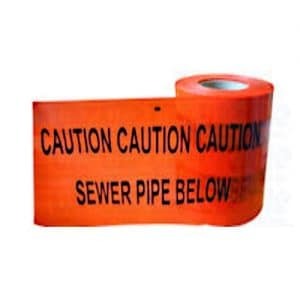 To be laid underground above the twin wall ducting for street lighting cable to warn people who may be digging that the cables are installed beneath. 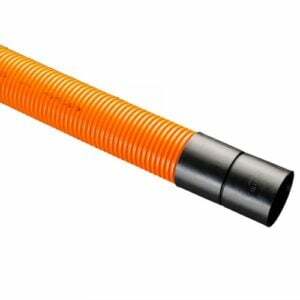 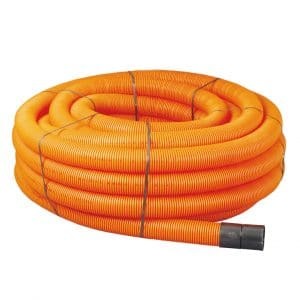 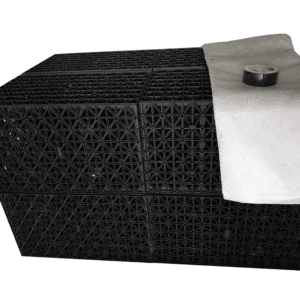 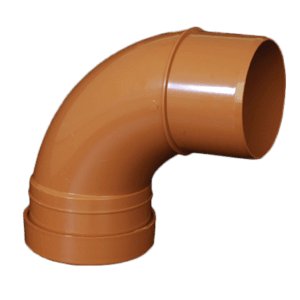 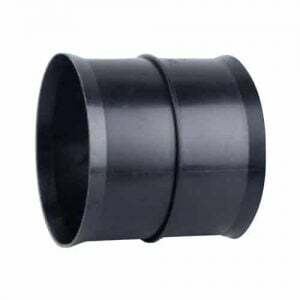 Twinwall cable ducting should be buried at a depth of not less than 450mm and stick to the most obvious path, such as a straight line or after the alignment of a footpath, or running parallel to a wall, etc.. 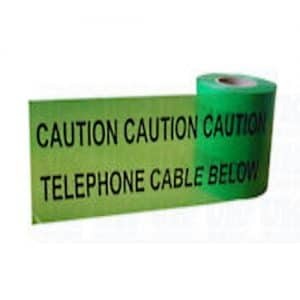 When installing cable duct in this way a warning tape bearing the text “CAUTION STREET LIGHTING CABLE BELOW” must also be laid directly above the duct, just 150mm below surface level.